PowerStrip WB is a pH-neutral, environmentally friendly, water-based, non-hazardous paint and coatings remover for commercial or residential use. A single application of PowerStrip WB can remove up to 15 layers of acrylic coatings, or remove multiple coats of latex, urethane, varnish, lacquer, floor finish build-up, adhesive and architectural and industrial coatings. PowerStrip WB can safely be used on concrete, brick, pavers and natural stone. PowerStrip WB may also be effective on wood, ceramic, fiberglass, metal and other surfaces. Low-odor, VOC-free and pH-neutral formulation. Safe enough for residential use. Suitable for interior and exterior applications. Available for sale and use in: Maine, New Hampshire, Vermont, Massachusetts, Rhode Island, Connecticut, New York, New Jersey, Maryland, Delaware, District of Columbia, Virginia, and eastern Pennsylvania. 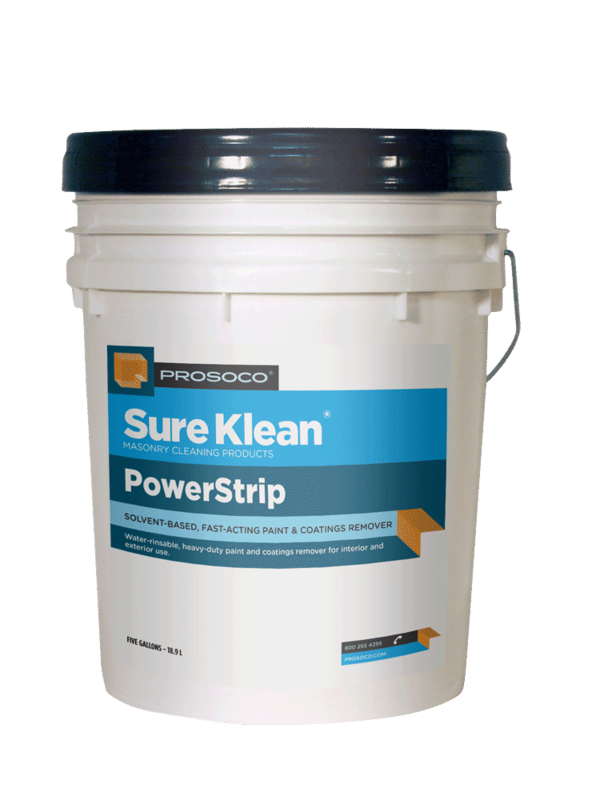 Sure Klean® PowerStrip WB is a pH-neutral, environmentally friendly, water-based, non-hazardous paint and coatings remover for commercial or residential use – inside or out. PowerStrip WB does not contain any methylene chloride, methanol, NMP, petroleum distillates or caustics. 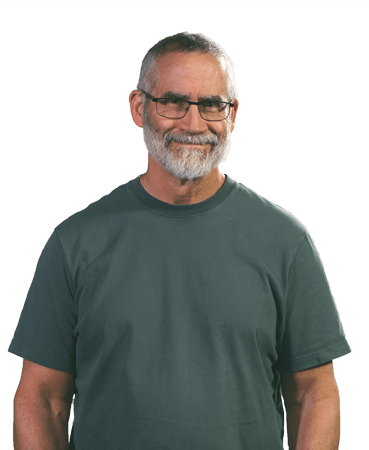 A single application of this truly unique product can remove up to 15 coats of acrylic coatings, or remove multiple coats of latex, urethane, varnish, lacquer, floor finish build-up, adhesive and architectural and industrial coatings. No surface neutralization required. PowerStrip WB can safely be used on concrete, brick, pavers and natural stone. PowerStrip WB may also be effective on wood, ceramic, fiberglass, metal and other surfaces. Always test to confirm suitability and desired results before overall application.